This site provides a virtual tour of Ball State University's Department of Architecture within the College of Architecture and Planning. Discover our programs, meet the faculty, browse through student projects, and more. The Department of Architecture at Ball State University inspires students to engage the discipline of architecture with the grounding of a rigorous professional education and the confidence to innovate. We value the dialogue between critical thinking, designing, and making as a way to advance the discourse in the profession. 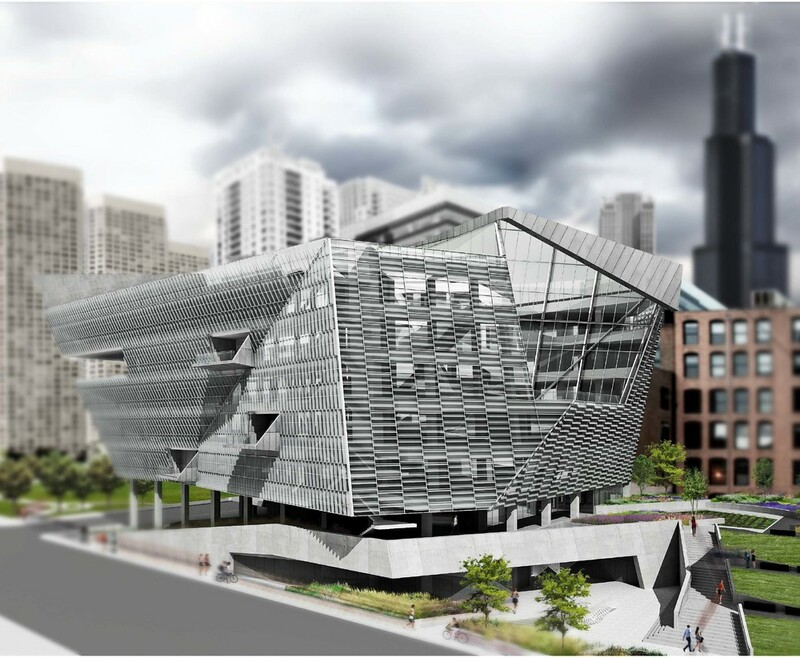 The department faculty instill in students the power of doing and the importance of engagement in a rich variety of architectural practices. We are committed to reaffirm the values of social equity and environmental responsibility as they relate to the design of the built environment.